Ana loves stories. She often makes them up to help her little brother fall asleep. But in her small village there are only a few books and she has read them all. 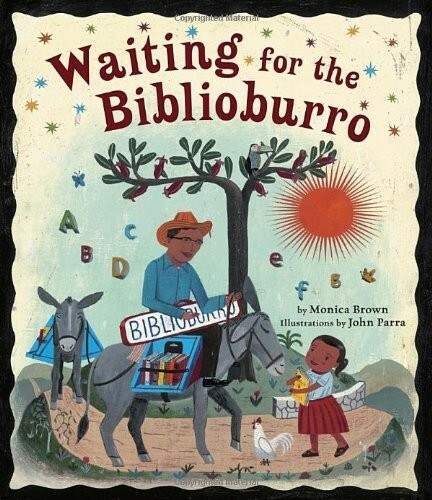 One morning, Ana wakes up to the clip-clop of hooves, and there before her, is the most wonderful sight: a traveling library resting on the backs of two burros all the books a little girl could dream of, with enough stories to encourage her to create one of her own. For more stories about the impact of librarians in the lives of Mighty Girls, visit our Teachers / Librarians section. 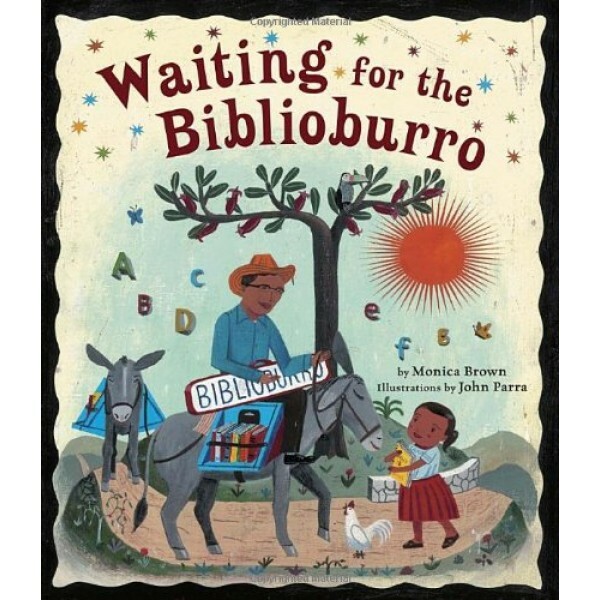 For a bilingual English / Spanish edition of this book, check out Waiting for the Biblioburro / Esperando el biblioburro.